Yes, we know we have been blogging a lot lately. 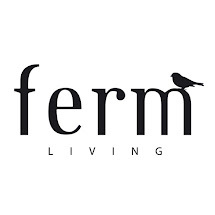 But we are working hard on the next ferm LIVING catalog, with the brand new Autumn/Winter 2011 Collection. The catalog is going to be printet on tuesday. Stay tuned pics from the print start and Sneak Peaks from the collection!